Tyre review data from 28 tyre reviews averaging 70% over 322,422 miles driven. The Avon ZT5's are likely to struggle with any serious speed on a rough surface - they're a soft structured low rolling resistance road tyre. The tyre walls perished and cracked to such an extent that all were scrap at 14 months old and 8k miles even though the date stamp showed they were manufactured in the year of fitting (2014) and they were in UK (i.e. negligible sun damage). Never again. Have you driven on the Avon ZT5 tyre? Please help millions of other drivers make an informed tyre choice and pick the correct tyres for their car by submitting your review of the ZT5. I tend not to drive in such a fashion as to put a tyre under any great load, and wet braking at speed is probably not something I have had to do for decades. Perhaps keeping ones distance and considering the road conditions means a driver can avoid such perils. However I accept that emergencies do happen due to the poor driving of others. I had two Avon ZT5 tyres fitted a few months ago. They replaced two Nexen tyres which didn't last very long on the front. Given my sedate driving I assumed the Nexen would last, but sadly they showed considerable wear after only 8000 miles. The Avons seem quieter although not by much. They are also a very handsome tyre, which won't concern some but will interest others. They are yet to show any signs of wear. They seem grippy enough in all conditions for normal driving. I have a pair of Continentals on the back, factory fitted. Loads of wear left, but cracking badly after 6 years. When I replace them I will buy some more Avons. I have been well pleased with Avon ZT5 tyres. They have lasted a lot longer than the original tyres fitted to the car. At 34000 miles they are still giving good grip, are above the legal limit & shall only be replacing them to be assured of passing MOT. Shall replace with Avon XT5. For a general family car these are great value tyres. For folks saying they break away in the wet, could I respectfully suggest that your driving style is not suited to a family car. Fitted to my wife's MPV so far these tyres have been no problems at all. 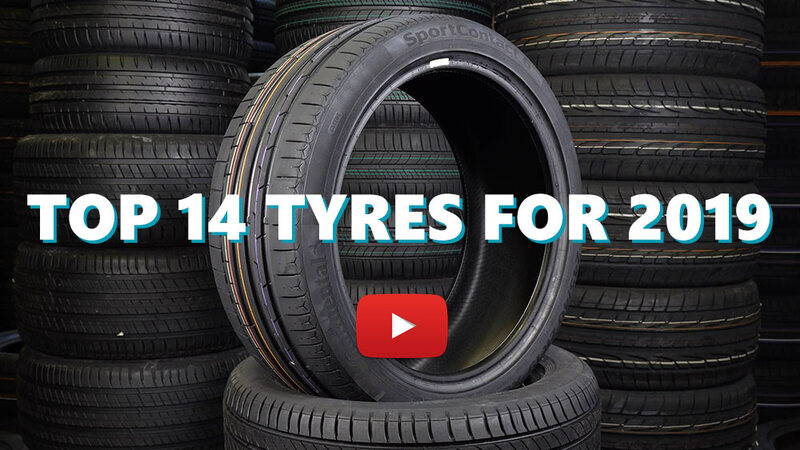 Compared to the previous tyres they have a much lower wear rate and improved handling. They provide good grip in both wet and dry conditions and excellent wear rate. For a family vehicle, they are a good choice. Will definitely buy again. Replaced my previous tyres which were Runway Enduro (and rubbish even though they were only half worn) with the ZT5's. What a diference! The feel through the steering is a revelation, the comfort, road noise and fuel economy are all much better. They grip well in dry or wet conditions and all for under £50 a corner fitted. Obviously they are not fitted to a sports car so not tested to extreme levels but overall very impressed. I would definitely recommend.